QUICK . STRESS-FREE . PROFESSIONAL. 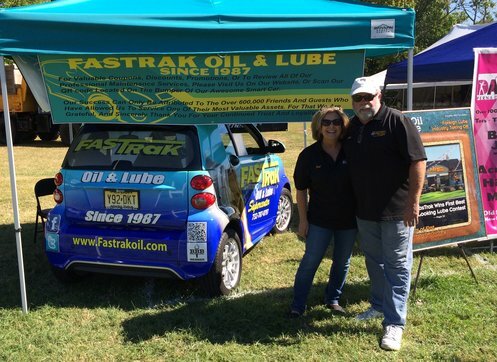 At Fastrak Oil & Lube, we pride ourselves on making our customers our number one priority. Our goal is to take the often mundane and begrudging task of car maintenance and turn it into a productive, educational experience. We welcome you to stop in, choose from our grand selection of Keurig coffee, pick up one of your favorite magazines, and unwind in our comfortable waiting room. Our highly trained staff will take it from there, providing a thorough 25-point inspection. 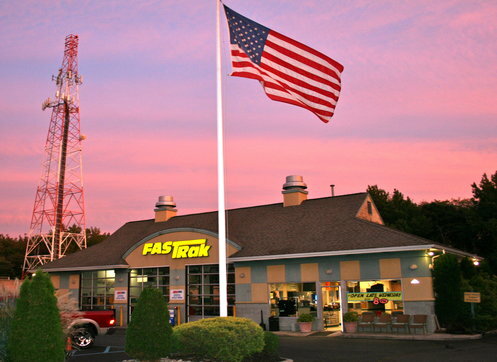 Stop by our in Middletown, NJ, to find out first hand why we have become one of the most recognized automotive maintenance shops in Monmouth County. We look forward to servicing your vehicle! Quality service and products. Come here early and have a Keurig coffee as a part of a productive morning. The best oil change place.. Fast ,friendly, free coffee and candy! 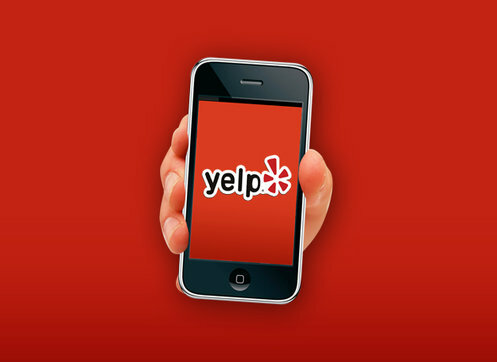 Your staff is courteous, professional, and well informed. 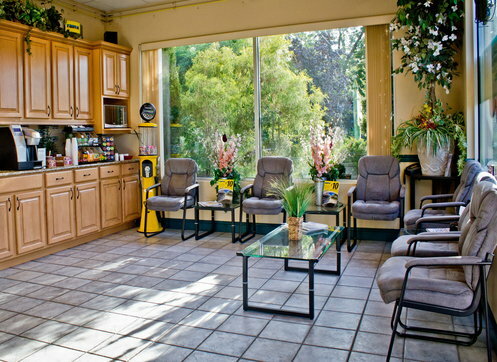 Your waiting room is clean, comfortable, and the coffee excellent. As if that wasn't enough, I got a nice thank you letter from you after my visit - that is so impressive - customer service!! I'll see you again in about 3,000 miles! This was my second family and home for 4 years in the late 80's/early 90's when I was in high school! Thank you Mike Barradale! You made such an impact on my life!!! Never a long wait... in and out. And they like to support local businesses.